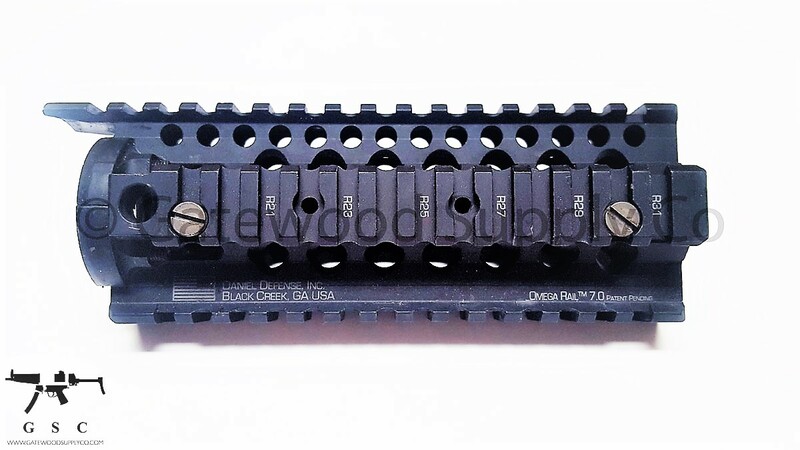 This listing is for a Daniel Defense Omega 7" handguard rail for the AR15 platform. This free-floating rail is easily installed allowing for an uninterrupted top rail that accommodates a huge range of optics. This part is for use with carbine-length rifles.